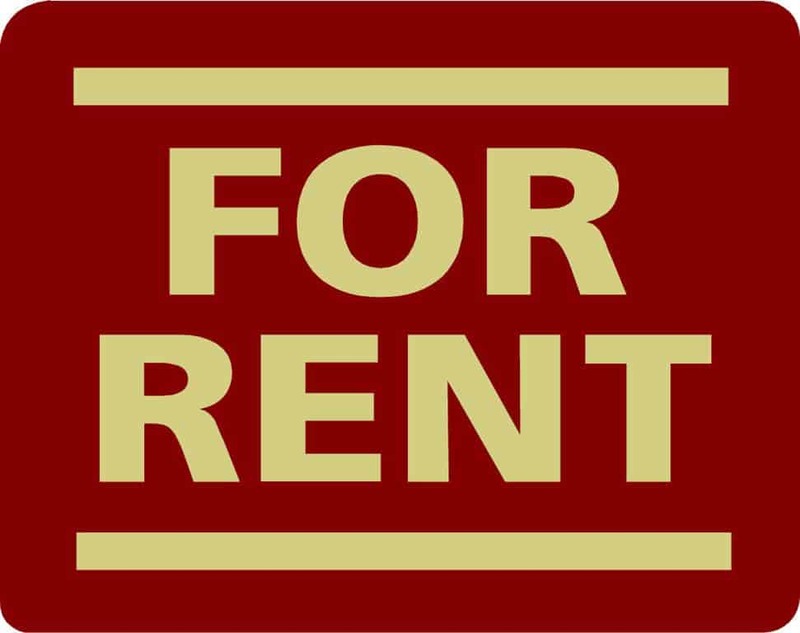 The government today announced its plan for the rental sector. Services – broadening broadening and strengthening the role and powers of the RTB to more effectively provide key services to tenants and landlords. The most significant measure is the introduction of Rent Pressures Zones – a form of rent caps.